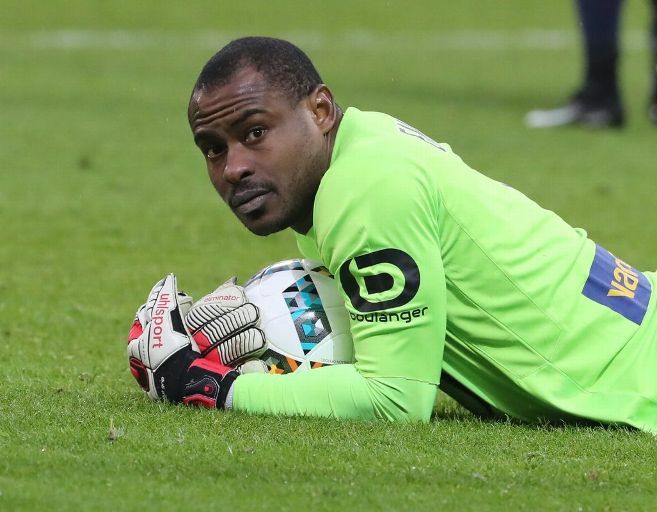 French Ligue 1 side, Lille have confirmed that they have reached a mutual termination agreement with former Nigeria goalkeeper, Vincent Enyeama, two days after he celebrated his 36th birthday. Enyeama joined the Dogues in the summer of 2011 from Israeli side, Hapoel Tel-Aviv. “Beyond his performances, LOSC and his supporters will remember Vincent’s smile and enthusiasm. The club now wishes him the best in his future projects,” Lille’s statement reads. The 36 year old shot-stopper who missed the entire season last year recuperating from a meniscus injury he sustained in April 2017 is however free to join any club of his choice after spending seven years at the club. Enyeama went 1,062 minutes without conceding a goal in the 2013-14 season. He also won the UNFP player of the month twice that season. He also kept an astonishing 21 clean sheets from 38 league games during the 2013/14 season. The former Nigeria captain who made 164 appearances for Lille also confirmed his exit on Twitter with a note: “The End” beneathe a picture of himself.